On May 4th, My Morning Jacket released their highly anticipated seventh album The Waterfall through ATO Records/Capitol Records fronted by their single “Big Decisions” which reached number 7 at AAA while their album debuted at number six on the Billboard album chart. 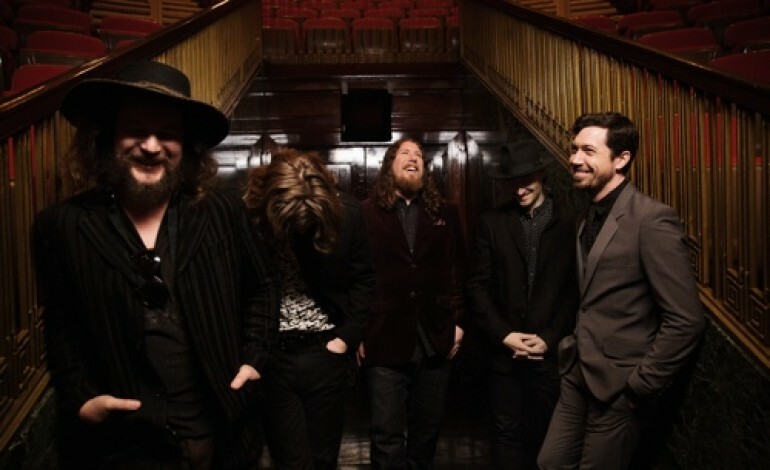 Following the release of their critically acclaimed album, the band “embarked on a worldwide tour,” this week My Morning Jacket will be performing in their hometown Louisville, KY at the Forecastle Festival. The band just announced new tour dates for Boston and New York. Roll call presale for deluxe will go live tomorrow at 10 AM EST, digital roll call presale will be up at 10:30 AM EST and tickets will be on sale for the general public on Friday.